In 1973, Ursula and Walter Städter took over their parents’ travelling market business, which covered around 200 household goods. 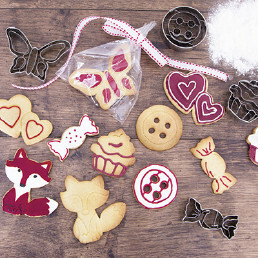 After specialising in baking, the Städters extended their product range to food and convenience products, growing their business further under the direction of Peter Städter to become, today, a renowned manufacturer of more than 3,500 products that are sold in more than 40 countries. The positive business development within the last 4 to 5 years has paved the way for another business expansion in 2013. After relocating to newer and larger premises in the neighbouring Allendorf/Lumda, the company was well equipped for future challenges. 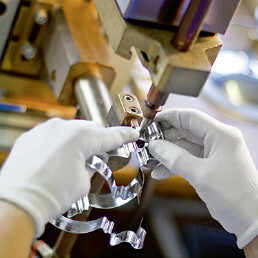 STÄDTER had produced its first stainless steel cookie cutters in 1998, but in 2005, we essentially reinvented cookie cutters by designing embossed “stamp” type cookie cutters to allow for more complex motifs. 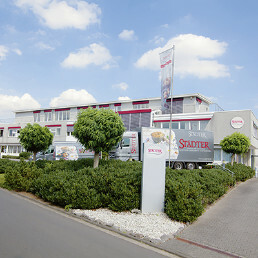 In 2003, Peter Städter became the sole CEO of STÄDTER GmbH and began with the expansion of the Grünberg premises. In 1994, we began selling food and convenience products in addition to baking goods. The continual expansion of the product range was accompanied by a nationwide expansion of the sales network and by strenghtening our export business. 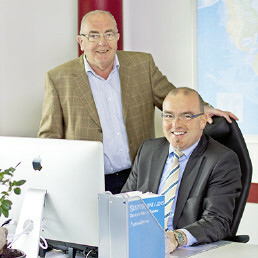 In 1992, Ursula and Walter’s son Peter Städter joined the family business. The family business grew continually and the company increased its presence at trade fairs. 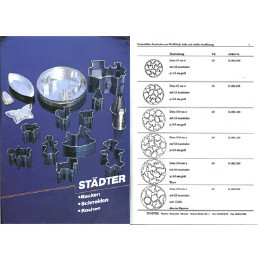 With the end of the 80s, retailers increasingly demanded unusual cutter shapes and STÄDTER GmbH began manufacturing 50 unique products and selling them through household goods retailers. 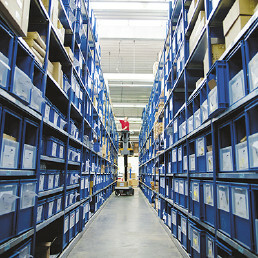 This led to the publishing of the first STÄDTER catalogue in 1991. Back then, it was composed of 8 pages of black and white photocopies with pencilled product images. Gradually, the Städters specialised in baking articles. Employing a confectioner let them start giving baking seminars that enjoyed great popularity – soon, the workshop was offering new topics on a regular basis. At the same time, demand for more and more special cutter shapes and baking accessories increased tremendously and STÄDTER added a warehouse and shop in the Hessian town of Grünberg. Also, we began designing and producing entirely new cutter shapes. 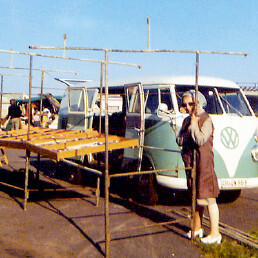 Ursula and Walter Städter took over their parents’ travelling market business, which covered around 200 household goods. Demand was high and they quickly obtained a sales vehicle loaded with goods, attended consumer exhibitions and were on the road for more than 200 days per year.